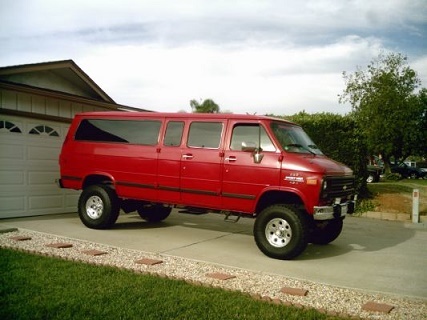 Register Log In Vannin' Community and Forums Forums General Discussion 82 chevy van dash speakers! Is there a easy way to change 4x6 speakers without taking apart the whole dash? im guessing not i havent seen any videos on it yet haha. Thinking about doing something different ideas would be awesome! They are a pain, yes you need to remove the dash. I think thats why everybody puts them in the door. I changed them in our GMC. You do have to pull the dash cover and the replacements (in that size) just didn't sound good enough in the end to warrant the effort IMO. thats what i have been hearing! thanks man speakers in the door it is!